Home Miss United Continents Miss PHILIPPINES Jeslyn Santos wins Miss United Continents 2016! Miss PHILIPPINES Jeslyn Santos wins Miss United Continents 2016! Miss Philippines Jeslyn Santos was crowned Miss United Continents 2016. The event took place in Guayaquil, Ecuador on September 25, 2016 and the stunner edged out other 30 candidates from all over the globe. 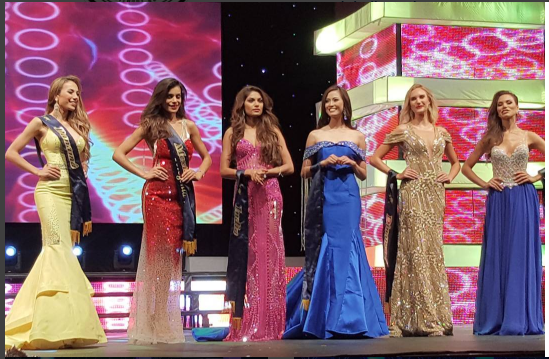 Jeslyn is the first Asian to win the Ecuadorian-based beauty pageant. 23-year-old from Hagonoy, Bulacan is a Broadcast Communication graduate and was official candidate in Bb Pilipinas 2014 and 2016. She also participated in Miss World Peace 2015 pageant in Hong Kong where she finished in the Top 10. Jeslyn was appointed to represent the Philippines in this year's Miss United Continents. Newly-crowned Miss United Continents 2016 Jeslyn Santos from the Philippines answers the question for Q and A in straight Spanish! The Vice-Queen or “Virreina” was Miss Denmark. 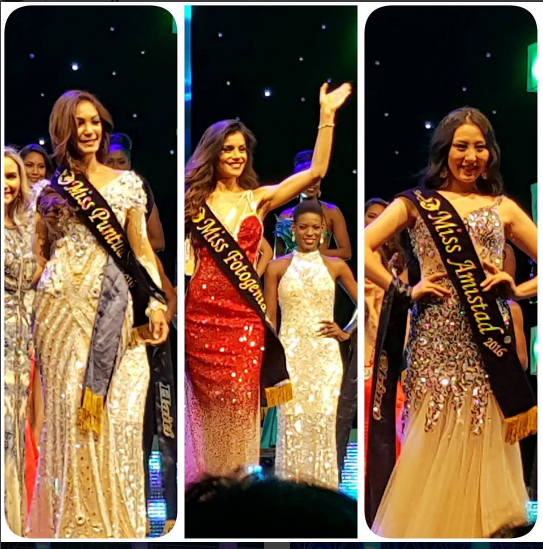 3rd is Miss India, while 4th, 5th and 6th placers are Brazil, Mexico and Panama, respectively. 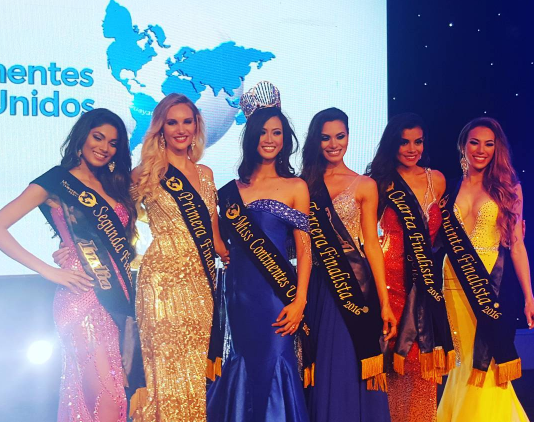 The Top 10 semi-finalists were the representatives of Denmark, India, Brazil, Mexico, Philippines, Panama, Colombia, South Africa, Thailand and Dominican Republic. Renamed “Miss United Continents” in 2013, the competition, formerly known as Miss Continente Americano, was created in 2005 and produced by Gama TV under the direction of Maria del Carmen de Aguayo, President of Miss Ecuador Organization. 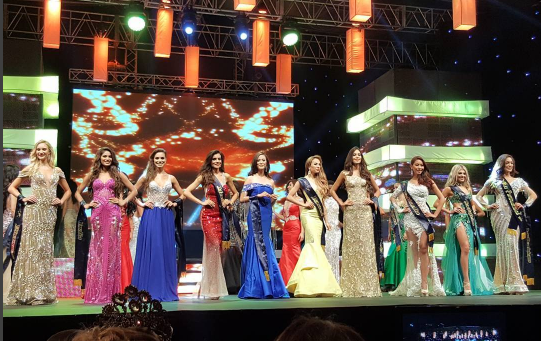 Read Also :MISS ECUADOR wins Miss Global 2016!